Some bacteria such as Legionella, when exposed to stressful conditions, shut down functions that are not crucial to their normal activity and focus merely on survival. Things such as reproduction, are then put on hold until overall conditions improve, and the bacteria can resuscitate back to its normal state. When Legionella is in this state, commonly known as Viable but Non-Culturable (VBNC), cannot grow on conventional culture plates in a laboratory. That doesn’t mean however, that the bacteria in this state are dead. Viable but non-culturable bacteria are still very dangerous and can cause an infection and lead to outbreaks of Legionnaires’ disease. This article explains everything you need to know about VBNC Legionella bacteria and discusses the importance of mitigating the risks associated with Legionella bacteria in this state. Legionella enters a VBNC state when exposed to stressful conditions such as starvation, chemical treatment (e.g. chlorination), heat treatment, low temperatures3 and UV treatment2- suggesting that this is an adaptive strategy for long-term survival of the bacteria under unfavourable environmental conditions. However, VBNC cells can be resuscitated back into culturable cells under suitable stimuli, such as contact with amoebae1. Amoebae can often be found in biofilm, scale and sludge. Despite restricted metabolic rates, VBNC cells have been shown to retain pathogenic properties1. Research has demonstrated that starved VBNC Legionella cells can infect amoebae, which suggests that amoebae could act as natural replicators of such cells3. Furthermore, it has been observed that VBNC bacteria have recovered their culturability after passage through human lung cells3. As a result, as soon as the VBNC bacteria is inhaled by a human it has the potential to cause infection in the same way as culturable bacteria3. Surveillance of water systems is based on microbiological culture-based techniques; however, it has been shown that a high percentage of the Legionella populations in water systems are not culturable3. VBNC cells are characterized by a loss of culturability on routine agar, which impairs their detection by conventional plate count techniques. This is a major limitation of culture-based detection methods for L. pneumophila and can result in significant underestimations of total viable cells in environmental or clinical samples - posing a true public health risk and suggesting inefficacy of Legionella control and management outlined in many regulatory guidelines worldwide2. A recent study on starved viable but non-culturable Legionella found that several starved VBNC Legionella strains, including Legionella pneumophila Sg1., could directly infect different types of human lung cells and amoebae even after one year of starvation in ultrapure water3. This suggests that no matter how well maintained your system is, there could be VBNC present and you would never know when using Lab Culture in isolation. Thus, a negative result from the Lab Culture method is not a sign that a system is risk-free and duty holders and water management professionals should be warned against falling into this false sense of security. Alternative detection methods are necessary to reduce the dangers of VBNC to vulnerable person and to help protect business’ and employees from the adverse effects associated with infection and outbreaks. Heat shock and superchlorination treatments are commonly used for the decontamination of water systems. A study published in 2008 on Legionella viability found that during heat shock treatment ranging from 0 to 60 mins at 70°C, the concentration of dead cells increased proportionally with the duration of heat exposure4- suggesting that the majority of viable bacteria should be removed from the water system with high-temperature heat treatment. However, the research also demonstrated that after 30 minutes of treatment at 70 degree centigrade, 10-25% of Legionella cells were not killed but instead entered a VBNC state4. Legionella pneumophila serogroup 1, the most dangerous strain of Legionella which causes almost all outbreaks known to date, was shown to be the most resistant with more than 15% of cells exhibiting characteristics of viable bacteria after a heat shock exposure of 1 hour at 70°C4. As a result, it can be argued that heat shock and superchlorination treatments, which are used as preventative measures against Legionella, induce the VBNC state in L. pneumophila as a biophysiological response to environmental stress2. This again calls into question the use of the Laboratory culture-based methods for assessing the efficiency of preventative actions and may, as the study suggests, explain the rapid recontamination of some water systems despite the apparently negative results obtained by the culture methods after heat shock or chlorination treatments4. In summary, because VBNC Legionella bacteria retain their virulence and ability to resuscitate and cause an infection, it is important to ensure that risk identification methods are able to detect bacteria in this state. As discussed above, the current “Gold Standard” culture-based method does not only return results after 10-14 days - in which time the general public continues to be exposed to risks of infection - but is also unable to provide an accurate picture of the state of a water system, offering a false sense of security. 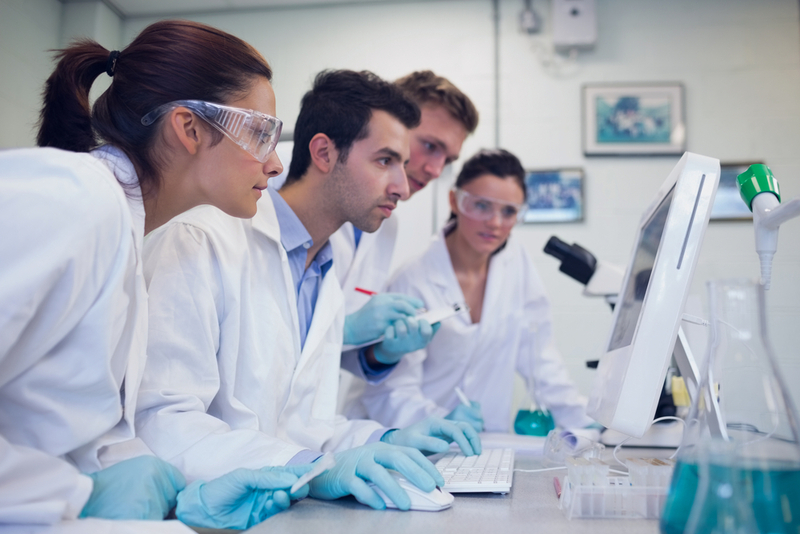 Considering the factors mentioned above, it is unwise to use the Lab Culture method in isolation. Alternative methods that are able to detect the VBNC Legionella bacteria should be incorporated into risk management programs and regulation in order to effectively protect businesses, their employees, customers, and the general public from the risk of Legionnaires’ disease. The Hydrosense rapid Legionella Test does not only detects VBNC bacteria, but it also returns results in 25 minutes on-site and can be conducted by any operator. 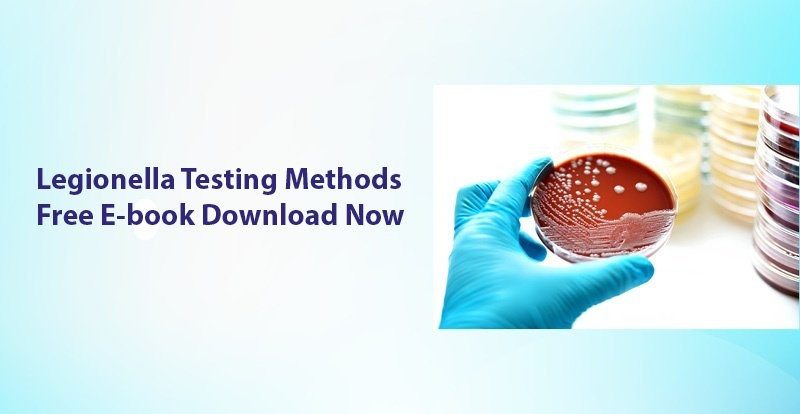 This rapid antigen test empowers duty holders to get actionable information instantly, which facilitates more accurate evaluation of the state of the water system and actual risks associated with it. Allegra S., Berger F., Berthelot P., Grattard F., Pozzetto B., and Riffard S. (2008) Use of Flow Cytometry to Monitor Legionella Viability. Research Gate. [online] Available at: https://www.researchgate.net/publication/23313813_Use_of_Flow_Cytometry_To_Monitor_Legionella_Viability(Accessed 01 Feb. 2019).